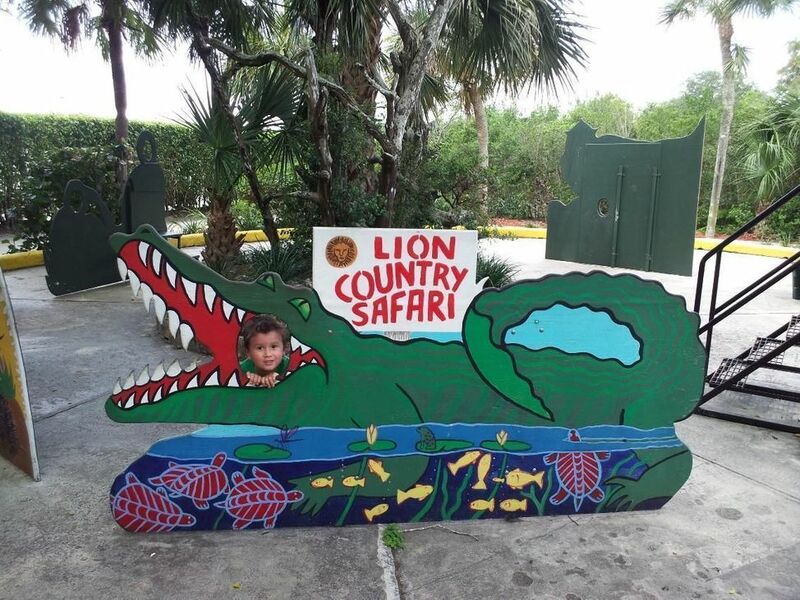 If you’re searching for kid friendly places near Boca Raton, think about a trip to Lion Country Safari in West Palm Beach. This is a great place to take your kids for an unusual and exciting expedition. While it may seem like an a long drive from your Boca Raton home to this intriguing attraction in West Palm Beach, you and your kids will find it is definitely worth the trip. After all, what other piece of real estate in Palm Beach County allows you to drive by (very slowly, of course) and find a giraffe staring down at you through your sun roof? And yes, in answer to your unspoken question, it is best to keep everything closed and run your a/c on high at Lion Country Safari. Did you know that Lion Country Safari is Florida’s only drive-through safari and walk-through amusement park? The price of admission covers the drive through the park, as well as the entry to the amusement/ animal encounter park.